Welcome to RA Green and the EASIEST CHOCOLATE MINT COOKIES EVER!!! If you’re like me, you want to make Christmas cookies but don’t have time to go the whole nine yards and spend twelve hours baking , frosting, decorating, and nibbling on cookies. (Not to mention all the calories added to my waist from the nibbling part.) These cookies take less than 20 minutes from start to finish but taste divine. 1. 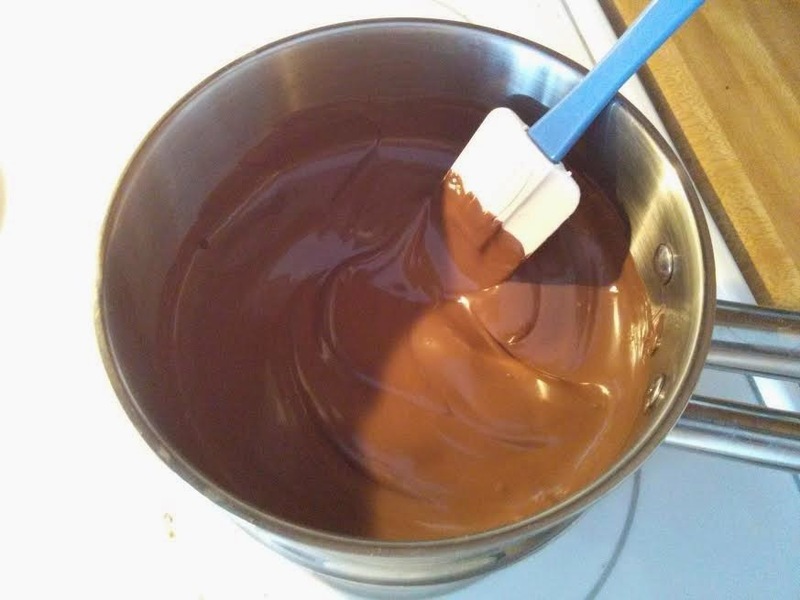 Melt Chocolate in Double Boiler stirring occasionally. Can also be done in microwave –heat for one minute, then stir well. Heat again at 15 second intervals, stirring in between each one until chocolate is melted. 3. 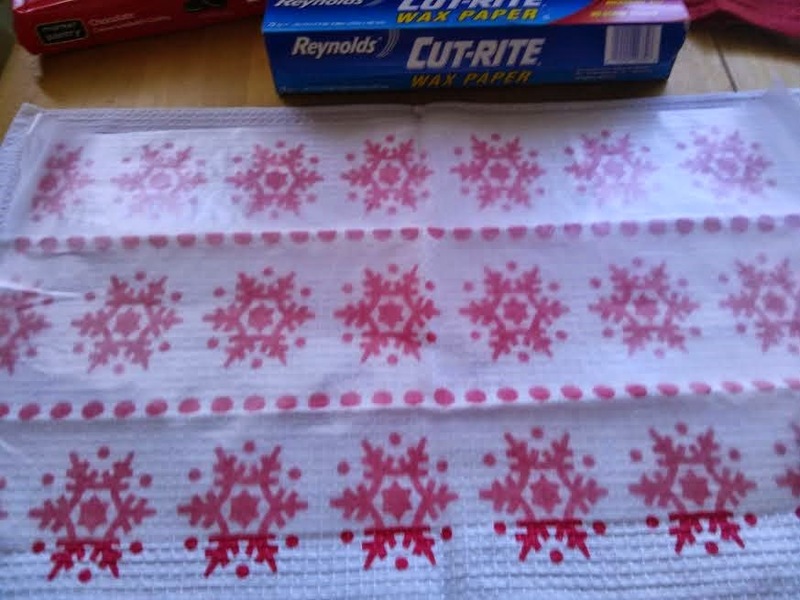 Roll out wax paper to lay cookies on. 4. 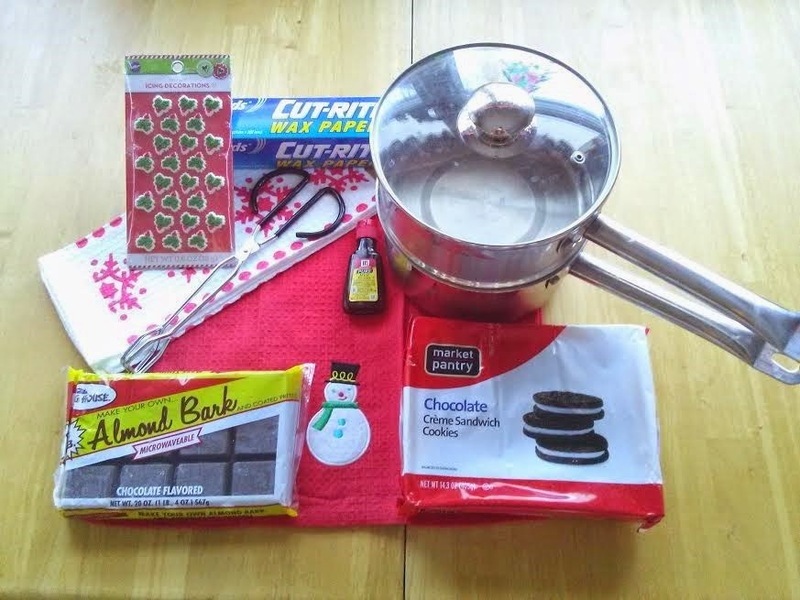 Place the chocolate next to the wax paper, along with your sandwich cookies. 5. 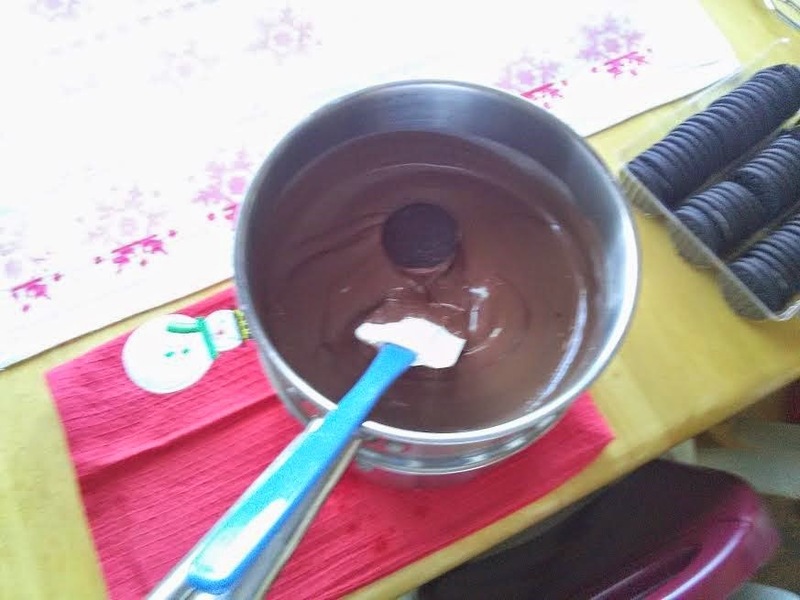 Toss the cookies one by one into the chocolate. This is a great thing for small children to do. They love to throw the cookies in. 6. 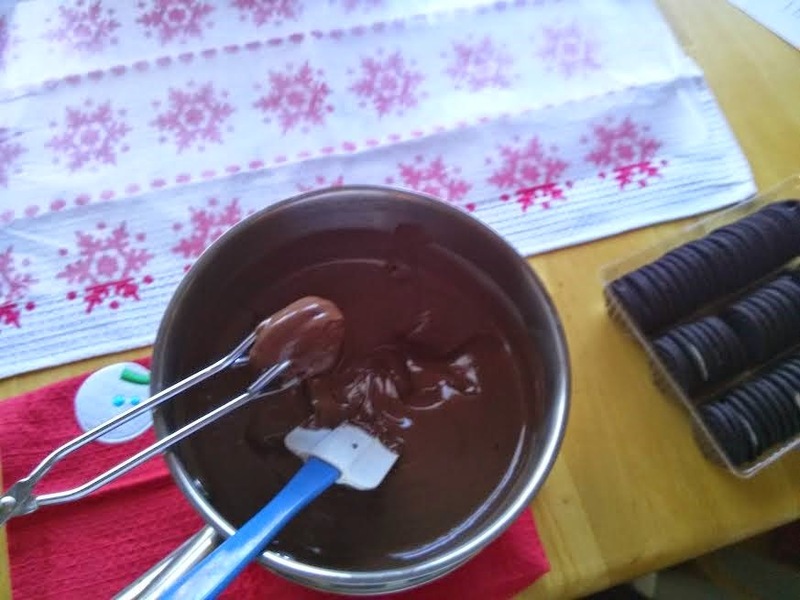 Using the tongs, make sure the cookie is covered in chocolate. 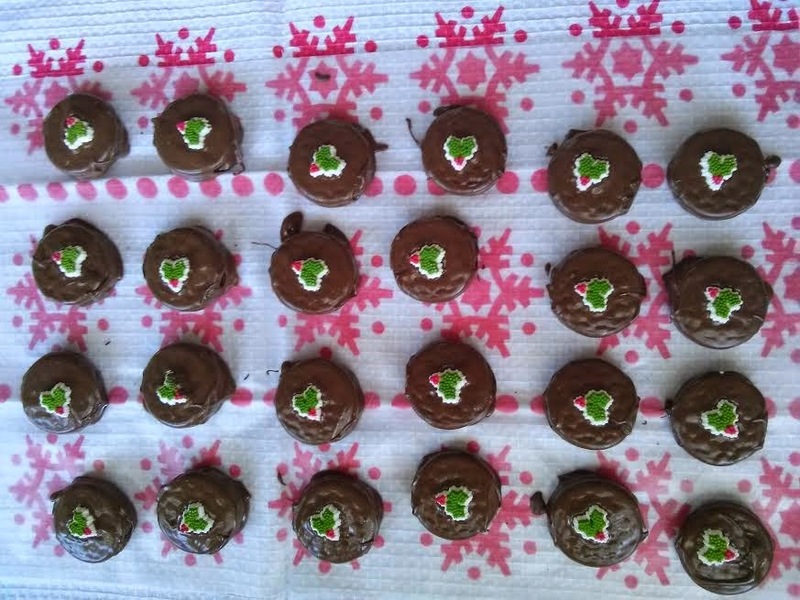 Shake off excess chocolate and place on the wax paper. 7. Be sure to decorate the cookies right away. (Could also be a good job for a child.) If the chocolate dries, the decoration will not stick. Undecorated cookies taste just as good, though and are easier to stack in a cookie tin. You’re done. That’s it. They look beautiful and taste even better. Enjoy and Happy Holidays from Rachel Green. Thanks for visiting! I hope you enjoy sharing my recipe with your family and friends. Please feel free to pop back in to share stories here – I would love to hear from you. However, comments left here will not constitute an entry to the 3 Seas Recipe Holiday Contest. In order to enter the contest for your chance to win a $300 gift card to Amazon, B&N or iTunes, be sure to enter my name and my recipe name into the official contest form on the 3 Seas Facebook page, https://www.facebook.com/pages/3-Seas-Literary-Agency/75205869856?sk=app_228910107186452https://www.facebook.com/pages/3-Seas-Literary-Agency/75205869856?sk=app_228910107186452. 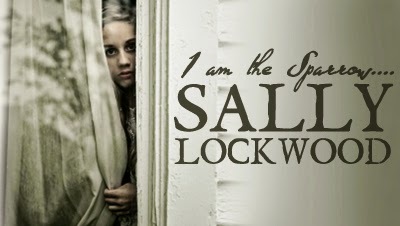 If you have any questions about the promotion, please contact Kurt at admin@threeseaslit.com. Thanks for participating, and good luck!